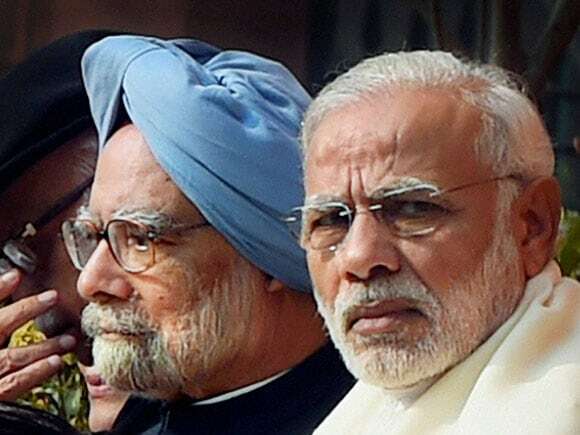 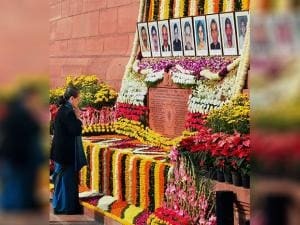 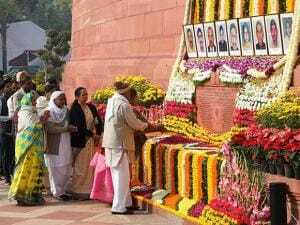 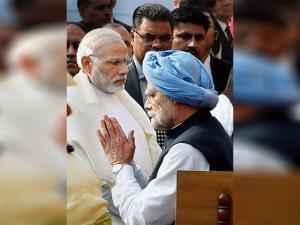 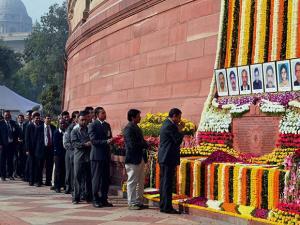 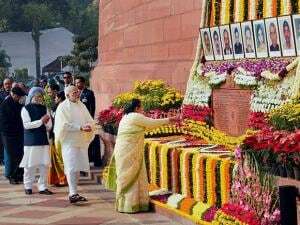 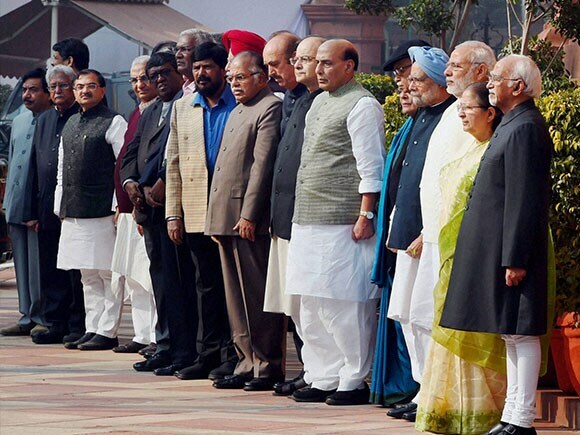 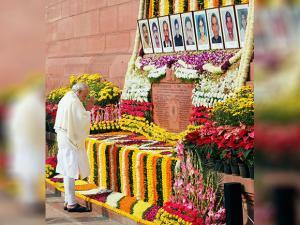 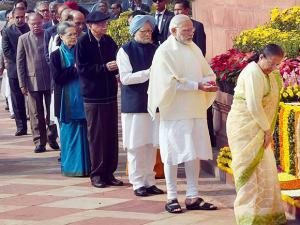 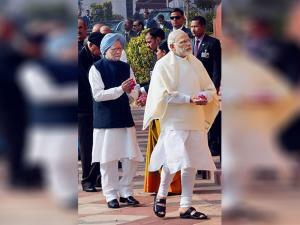 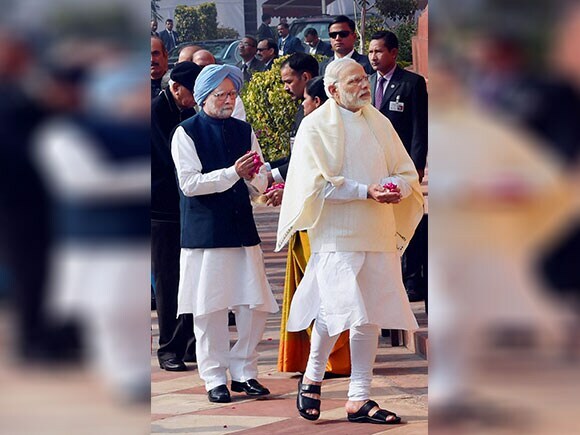 The Members of Parliament and leaders from different political parties will pay floral tributes to the bravehearts at the plaque in Parliament House in the morning. 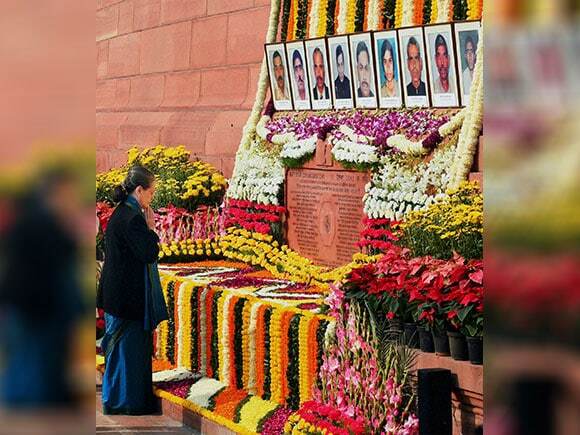 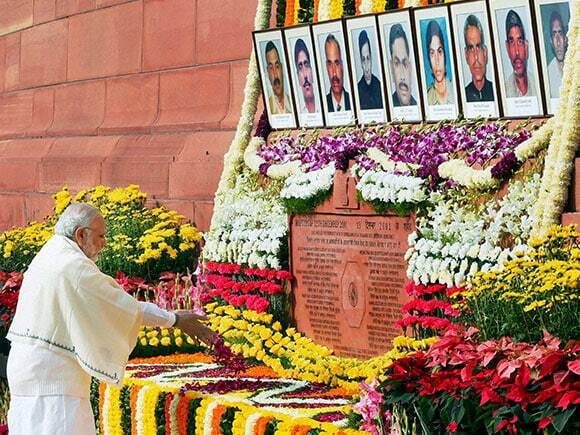 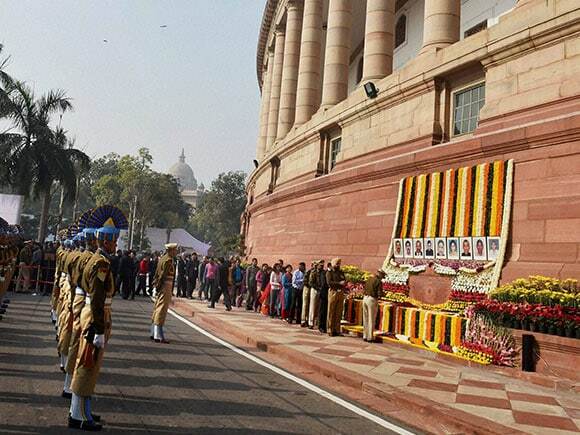 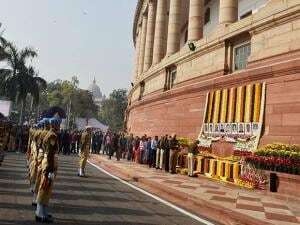 The nation paid homage to those who sacrificed their lives while defending Parliament House from dastardly terror attack on this day in 2001.
laid down their lives while preventing the entry of terrorists inside the Parliament House Building. 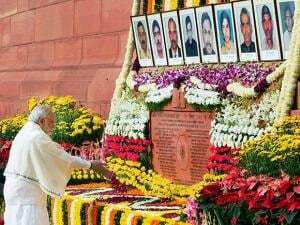 A gardener of CPWD also lost his life in the attack.